I'm not sure what kind of reactions i will get from this and i'm not sure if many people will like this. 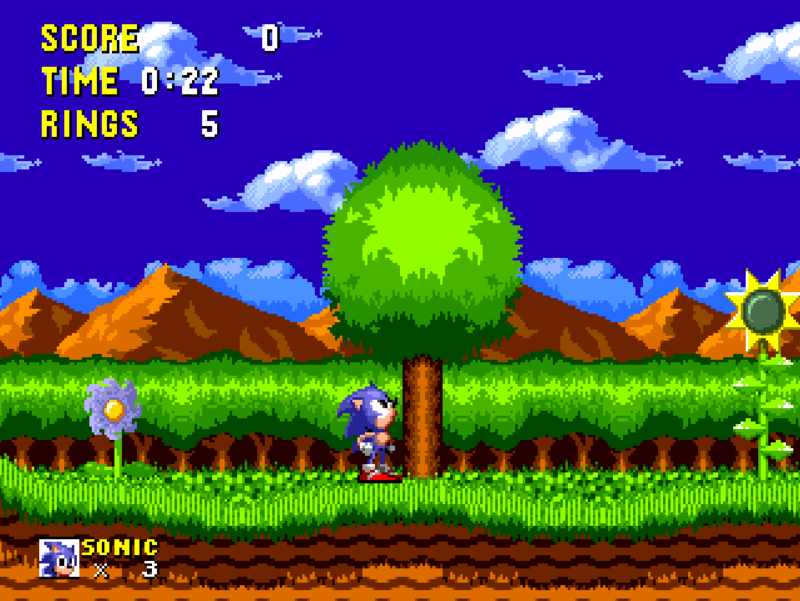 But here is some sneak preview gameplay of a sonic hack i hopefully plan to release sometime this year. i don't know when but all i'm going to say that it will be released when i feel it's ready for release. 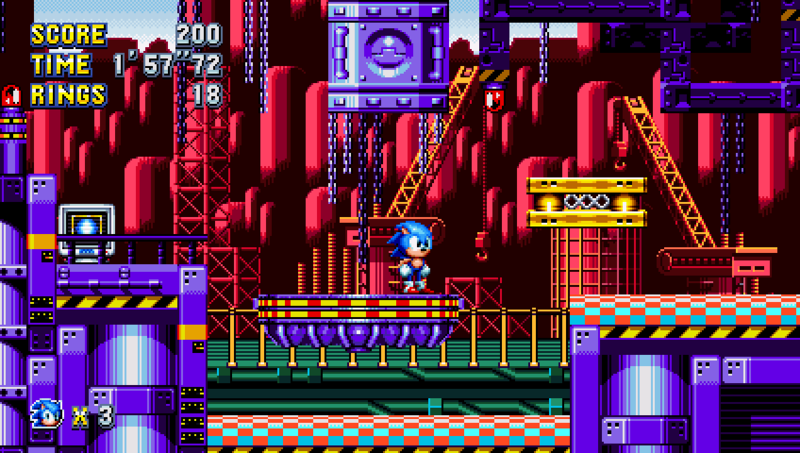 i'm interested to see if anyone can guess what two other already existing sonic hacks this hack is inspired by looking at the foreground visual effect (Palette Rotation\Cycle) and by the fact the level is going to be maze like. ProjectFM, A-S-H, TheInvisibleSun and 5 others like this. ProjectFM and Joshwoakes like this. Calvin, FохConED, HyaDoki and 23 others like this. @Joshwoakes I agree on everything said by Nats. The concept is good and it's quite interesting the idea of a techno ballad you gave to it, but sometimes the colors change to something practically impossible to see. I like the music, but they are too quiet (must be way louder), but the project is becoming a very interesting thing. @MarkeyJester You really don't stop, huh? I don't need to be an expert to imagine how this thing will be in the end. You're a living god, my friend. personally i think the volume of the music is fine but I guess i can try to make the music louder but the problem is that if i make it louder, it will either distort and won't sound too good or become overpowering but thanks for the feedback anyway. Also, @MarkeyJester Split screen special stage? don't think i have seen that before. I'm surprised barely anyone is attempting more split screen stuff. 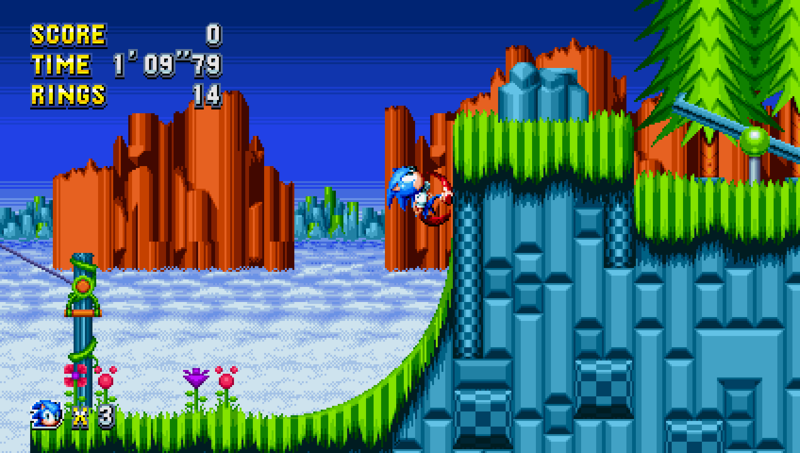 There are only 3 Sonic 2 levels available in 2 player mode yet there is no push to expand that. I guess it's because 2 player games are less accessible due to them requiring two people and appropriate hardware, but it would be really cool to see that stuff. Good job, Markey! Jdpense and AkumaYin like this. Now get motion sickness together! In all seriousness; this is cool as hell. Although I would like to see 2 players in the same map, so rather than having players race to finish different maps (since they often have different amounts of spheres) They'll instead race to get more spheres than the opponent. And this may just be me, but I always liked watching the second player (often my sister) pass by my screen. It just makes the world feel real and connected. But that could cause more lag than there probably already is. But that's my thoughts and this is your hack, so I understand if you won't take my suggestion. Either way; keep up the impressive work, and continue to bend my definition of impossible. RozetkaHacks, Calvin, jubbalub and 10 others like this. Although I would like to see 2 players in the same map, so rather than having players race to finish different maps (since they often have different amounts of spheres) They'll instead race to get more spheres than the opponent. And this may just be me, but I always liked watching the second player (often my sister) pass by my screen. It just makes the world feel real and connected. But that could cause more lag than there probably already is. But that's my thoughts and this is your hack, so I understand if you won't take my suggestion. Either way; keep up the impressive work, and continue to bend my definition of impossible. 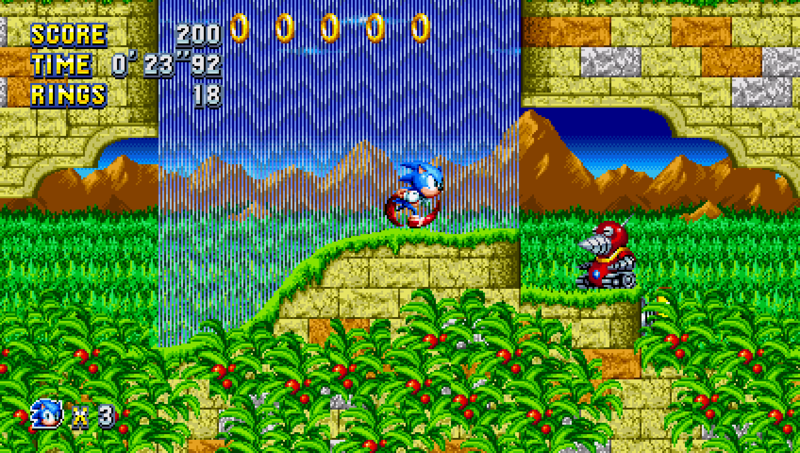 When I posted the screenshot on SonicRetro, they said a similar thing. However, what I didn't tell them (as I neglected to mention in this thread too), the screenshot is only showing one of three possible modes. 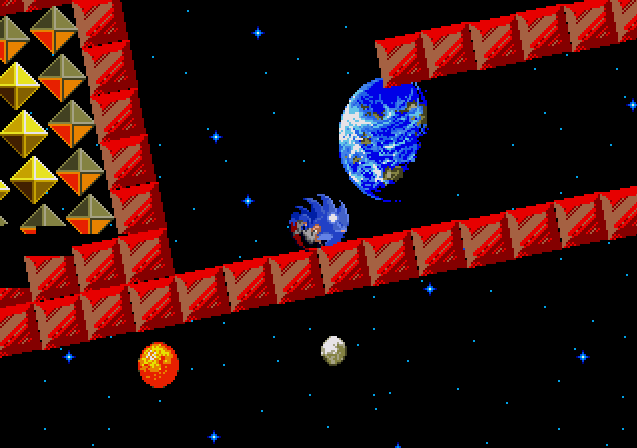 The mode you see is the first mode, where each player plays their own stage (even if it's the same stage, it's their own layout, and they play on their own), the other two modes are where they both share the layout and the same stage, just with different rules, like; all spheres will be grey, if Sonic collects then it turns blue, if Tails collects then it turns Orange; for who can collect the most spheres in the level before all grey spheres are collected. 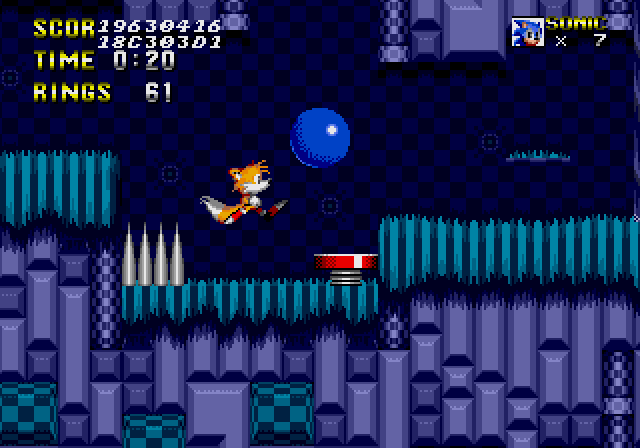 Another is where the spheres are already half blue and half orange, Sonic turns the orange ones to blue, tails turns the blue ones to orange, and you basically fight it out. Calvin, TheInvisibleSun, jubbalub and 5 others like this. ProjectFM, A-S-H, Catswell and 2 others like this. 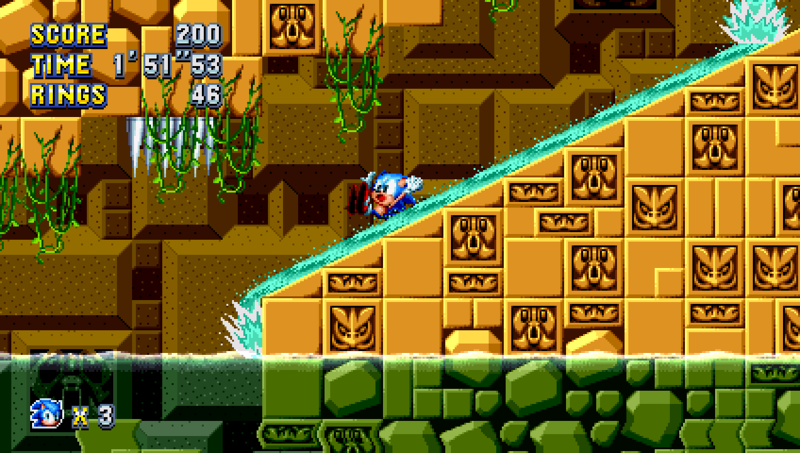 If I were to improve on one of the levels, maybe adding a few more badniks to Hill Top could help. I remember seeing very few badniks in the SHC2018 version. Edit: Also, you might want to make it so Boardwalk Bayou stands out more. It's literally just watered down Oil Ocean at this point. A-S-H, HyaDoki, Renegade and 13 others like this. Those clouds are absolutely wonderful! It's also nice to see a change to the background in general. EMK-20218 and Catswell like this. Renegade and Catswell like this. I have 2 things to show off this time. EMK-20218, Renegade and MarkeyJester like this. I was bored the other day, so I made a swamp-themed Marble Zone. Marble Marsh? Anybody know a song that could work with this? Working on the animation. Got the mappings and tiles in place though. 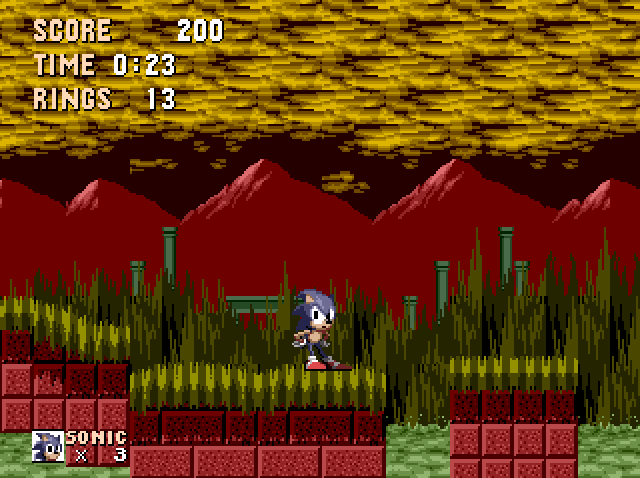 I'd say maybe the Swamp from the Smurfs games (specifically the NES and Master System versions). Finishing this one, all the special stages in my hack will be completed and fully playable. This is the last one. TheInvisibleSun, Royameadow, Renegade and 1 other person like this.